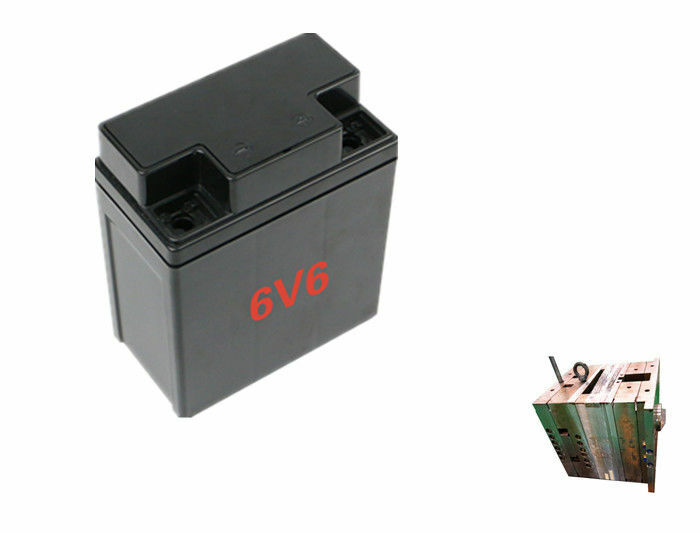 Lead acid plastic 6V 6 Industrial battery container / case injection mould for DIN Standard. 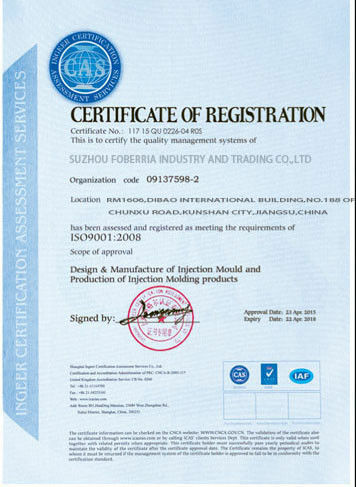 We guarantee good quality and competitive price . 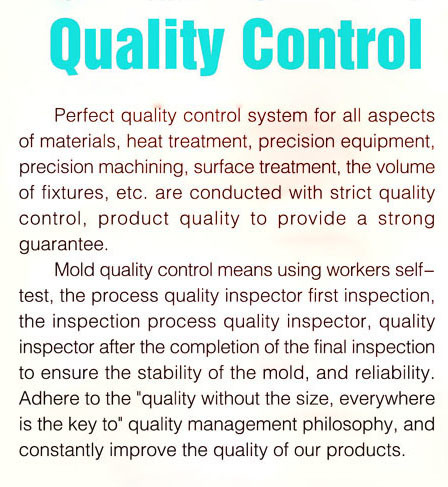 FBR mould always keep in touch with customer in every step to ensure that all the details are in accordance with customer request.